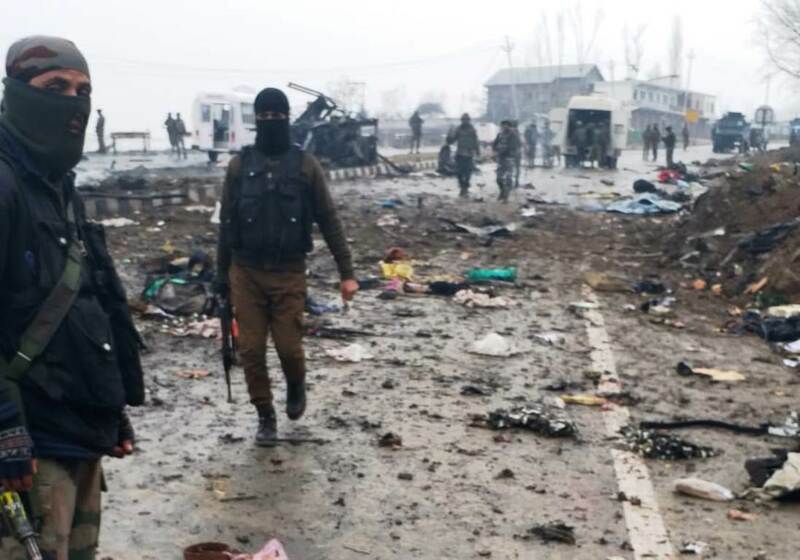 Jaish-e-Mohammad (JeM) has claimed responsibility of the fidayeen attack on CRPF convoy at a highway in which more than a dozen forces personnel were killed and several injured. Forces personnel at the site of an attack in Lethpora area of Awantipora. A JeM spokesperson Muhammad Hassan in a statement issued to news agency GNS said: “dozens of forces’ vehicles were destroyed in the attack”.